The county board confirmed that Hughes is set to undergo a scan to assess the damage. The 2015 Ulster champions will play Cavan on 18 May in the Ulster championship quarter-final in Kingspan Breffni Park. Scotstown suffered a two-point loss to Ballybay in the Senior League on Sunday. 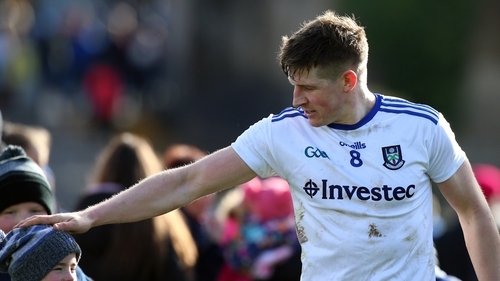 Monaghan finished sixth in Division 1 of the Allianz League above Roscommon and Cavan.